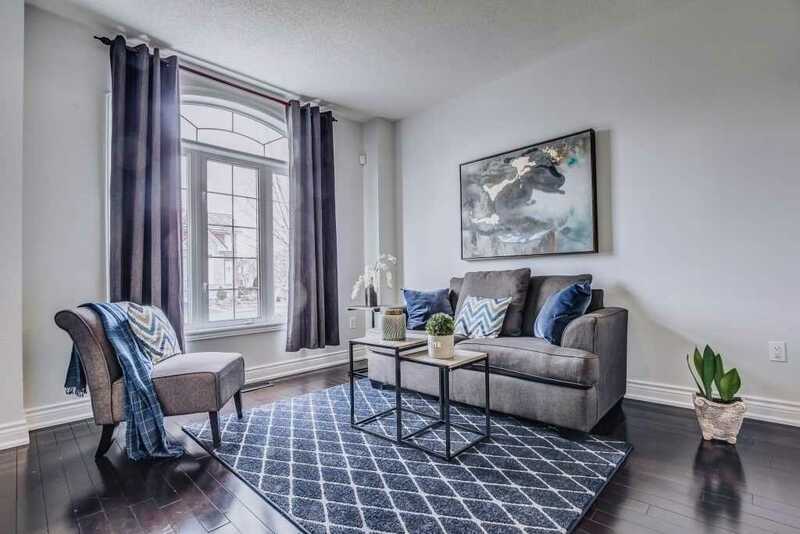 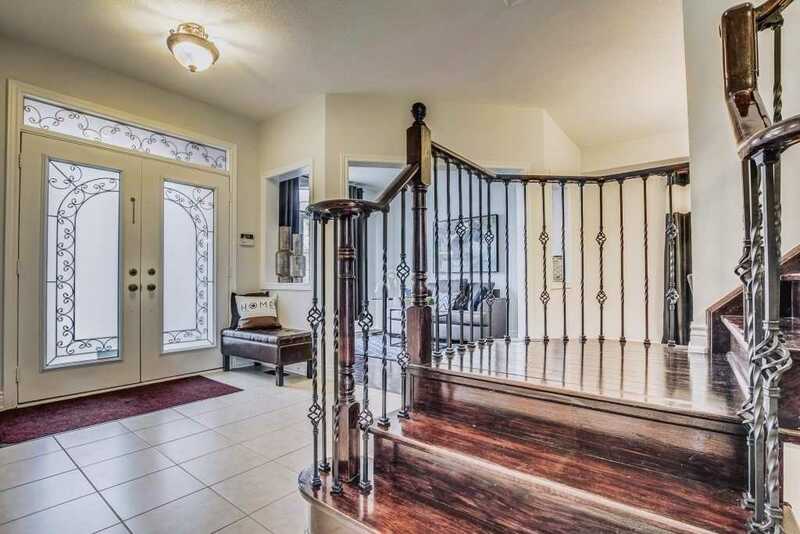 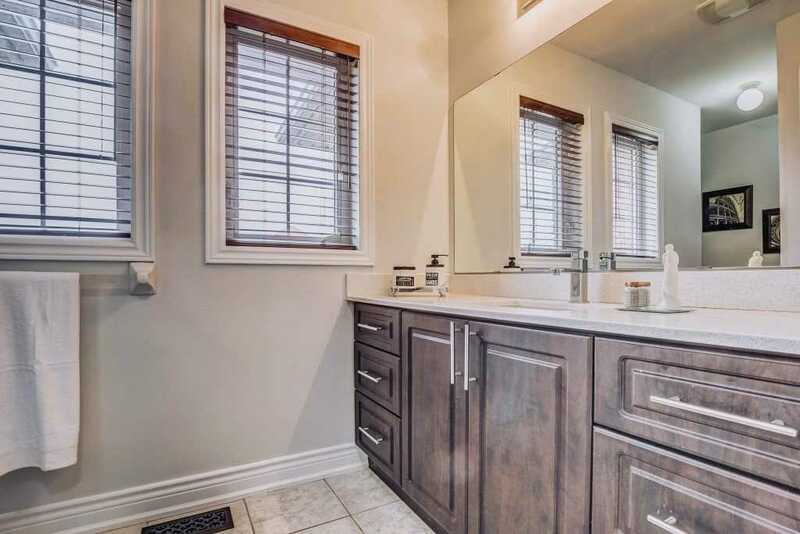 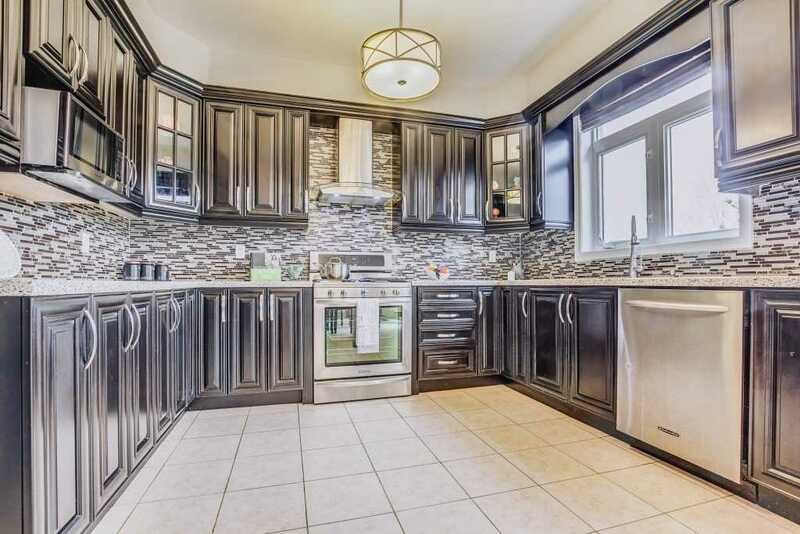 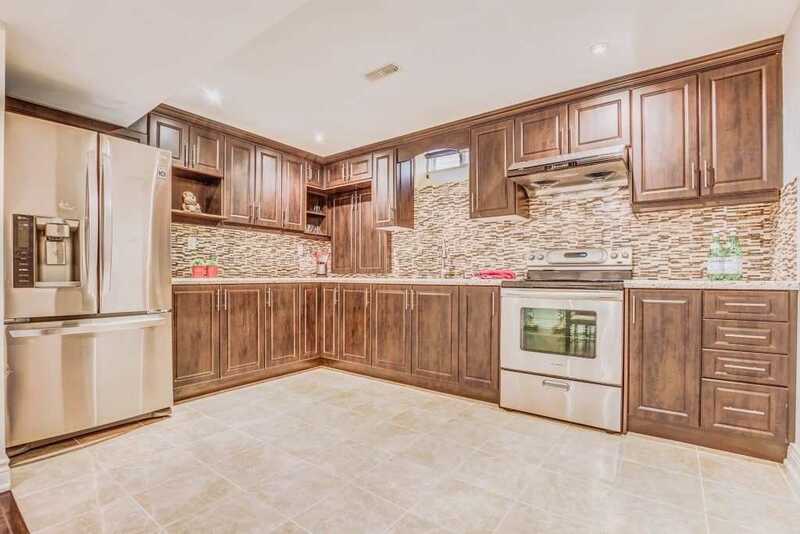 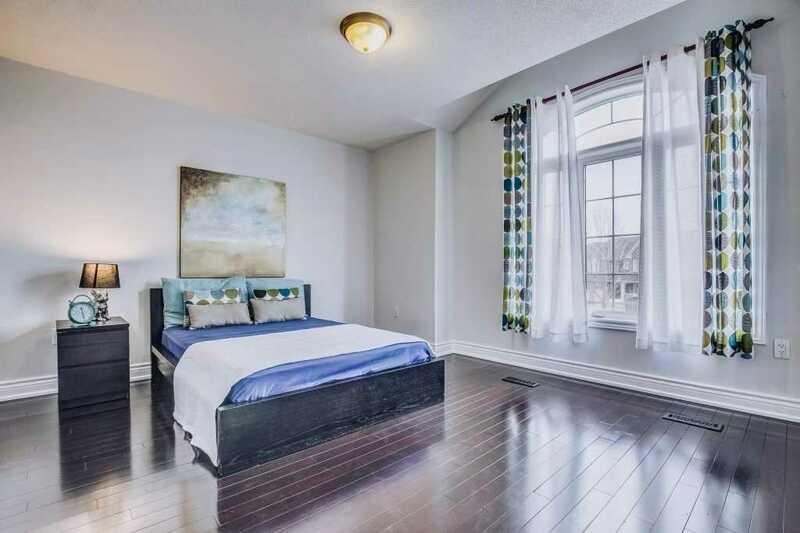 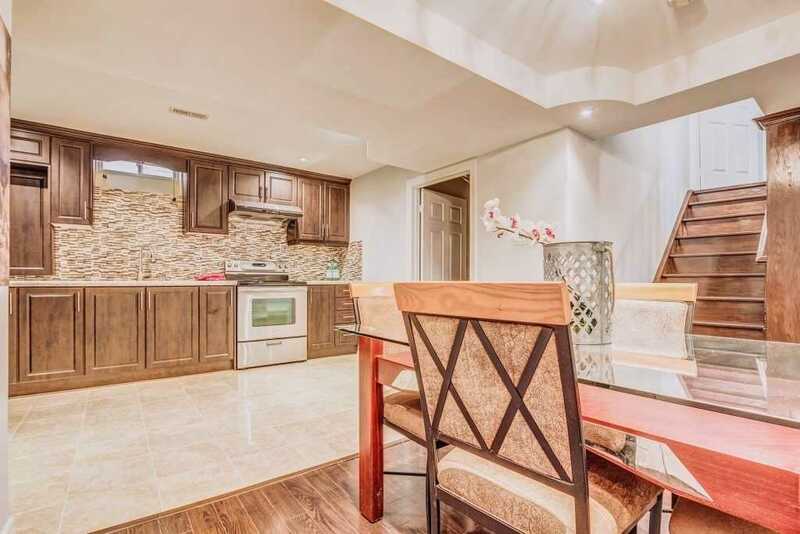 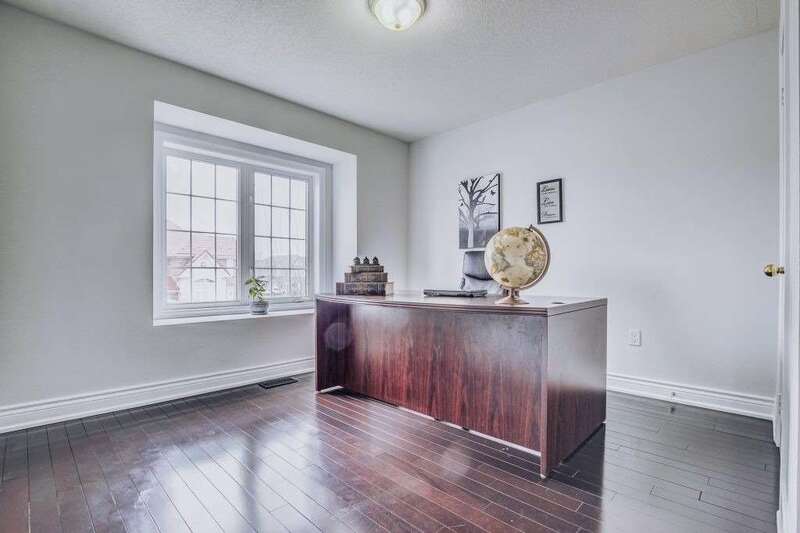 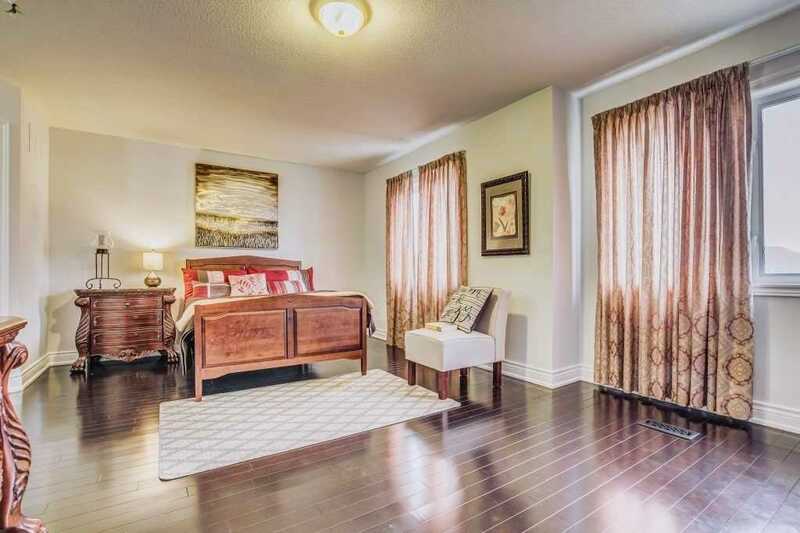 Description Bright Gorgeous Four Bedroom Home, Backing On To A Park On A Quiet Neighbourhood. 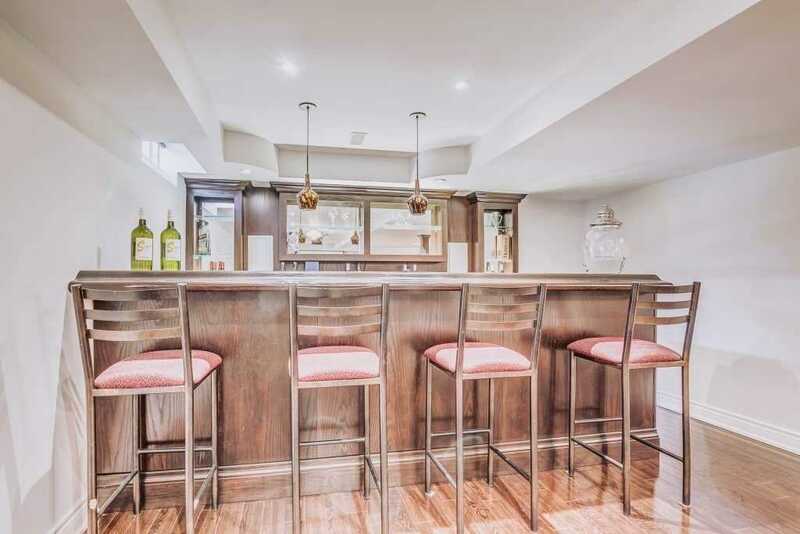 Modern Kitchen With Quartz Counter Top. 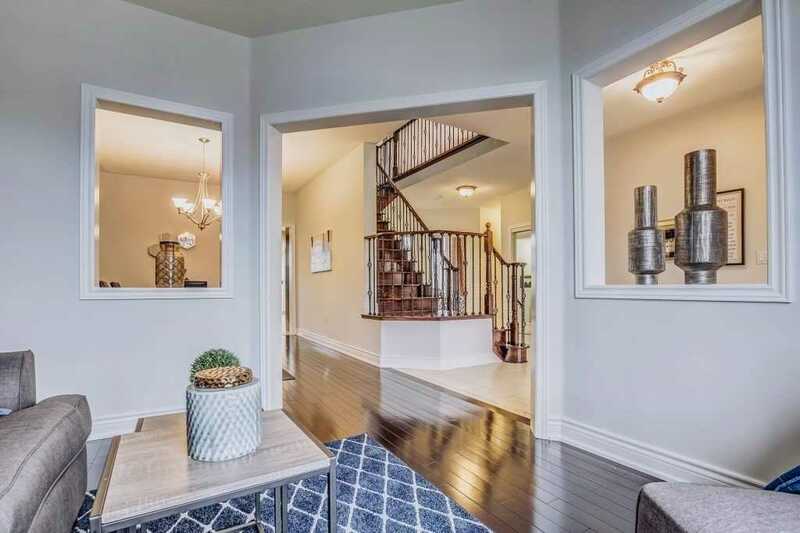 Hardwood Flooring Through The Entire House With Oak Staircase. 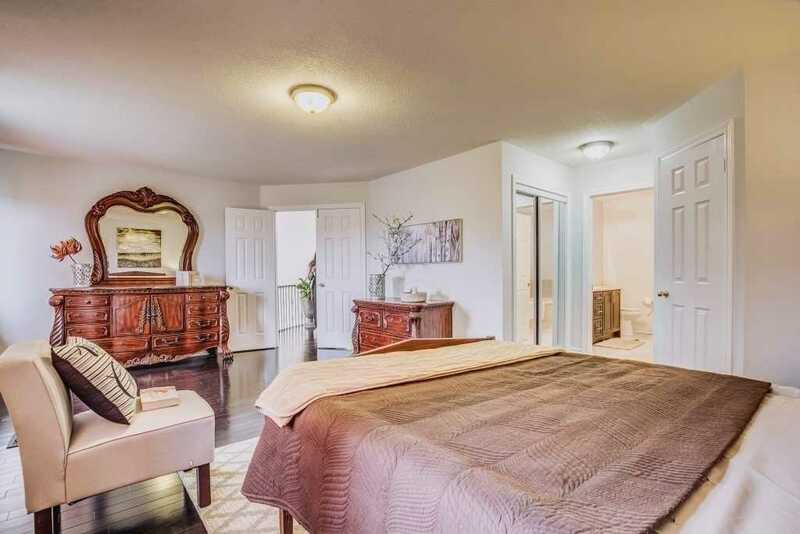 Master Bedroom En-Suite 5Pc, With W/I Closet. 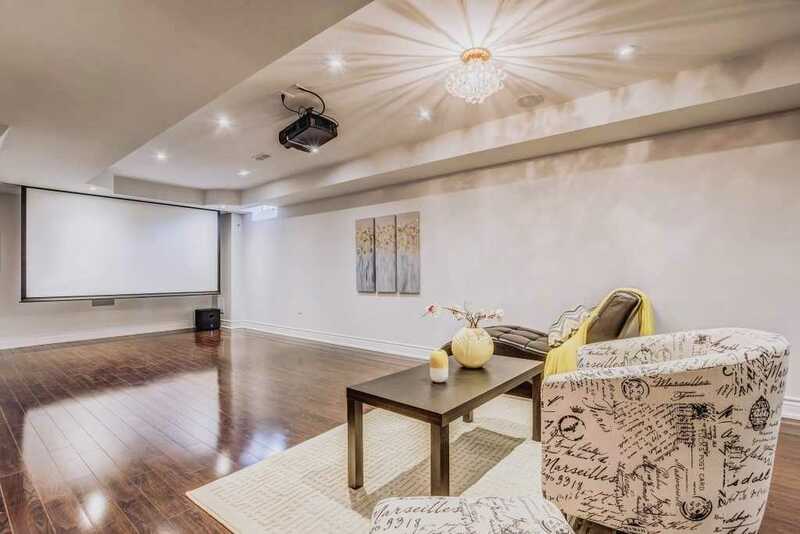 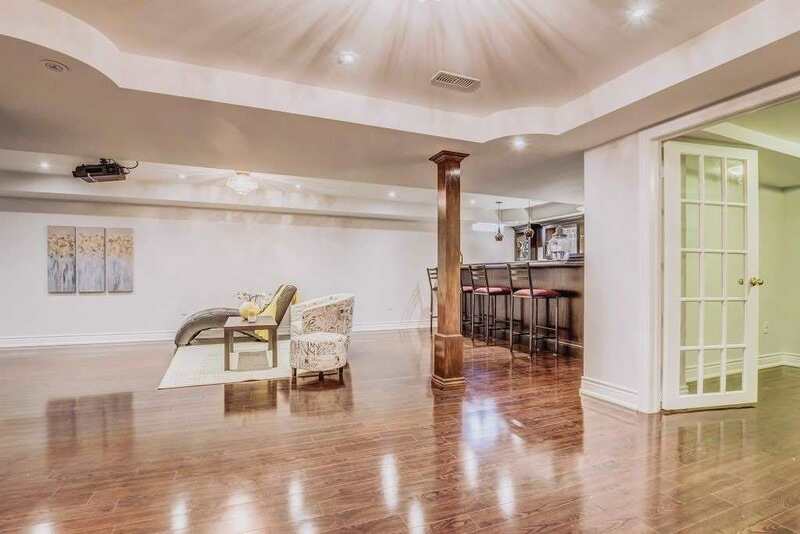 Finished Open Concept Basement With Full Entertainment System, Built In Bar And A Full Functional Kitchen. 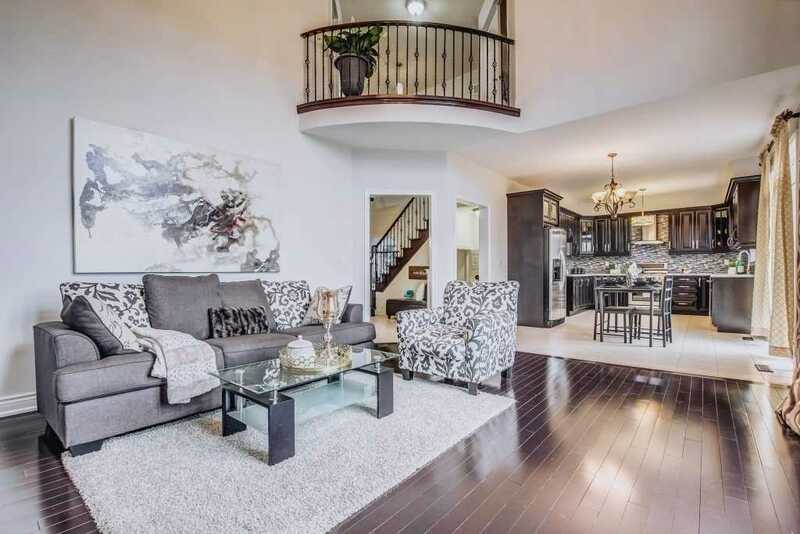 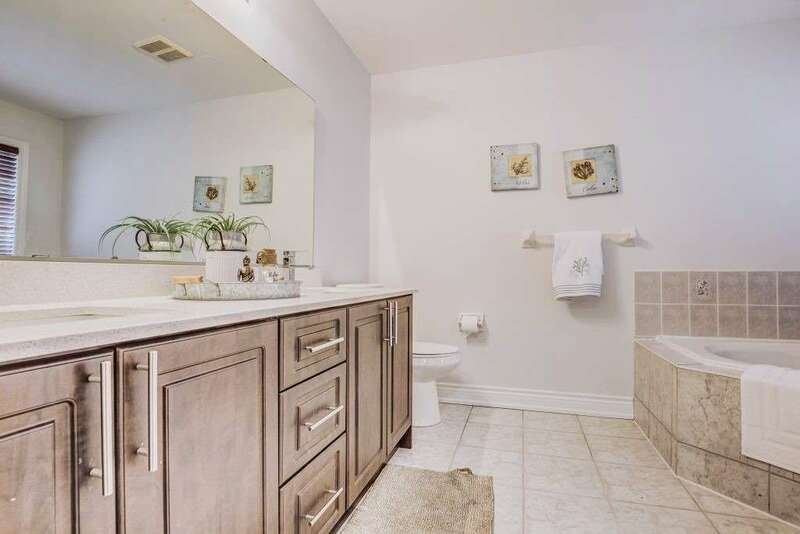 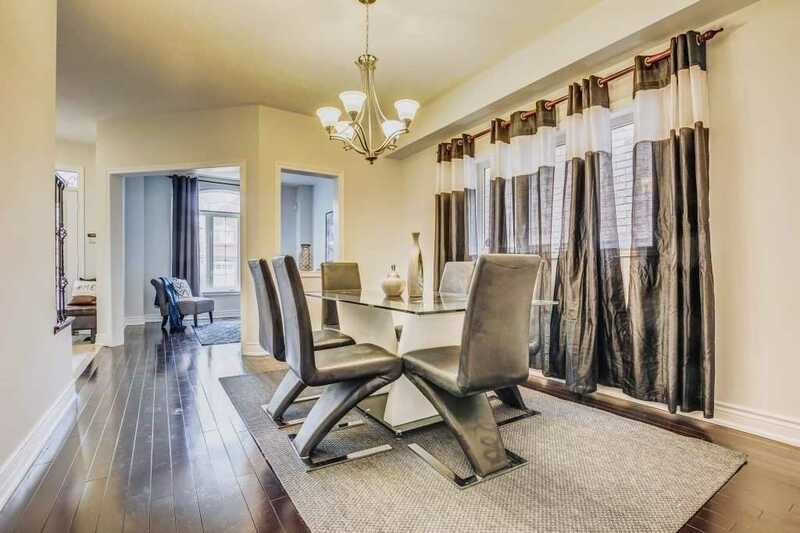 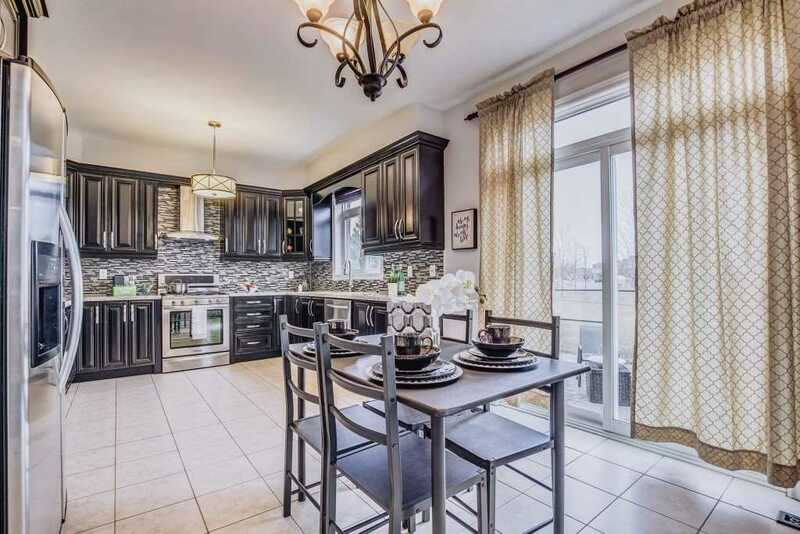 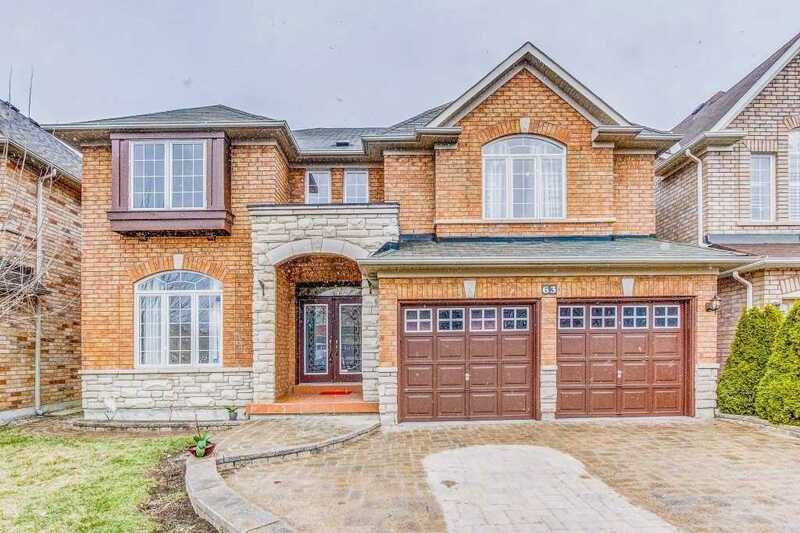 Minutes From Hwy 401 & 407, Schools, Shopping Centers Any Many Other Amenities. 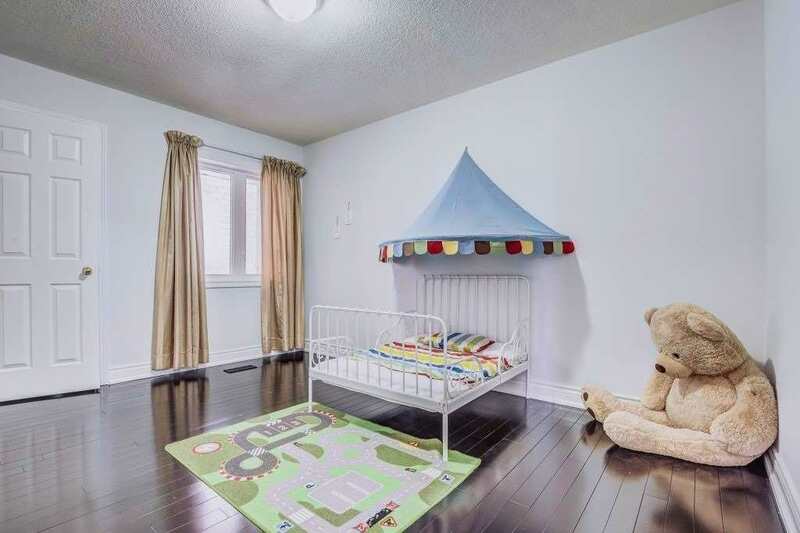 Overall An A++ To Show.